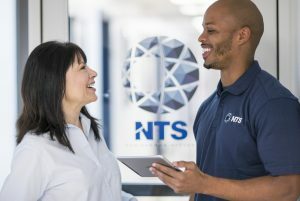 The NTS Sales Support team is typically hard at work all over the country assisting our customers. 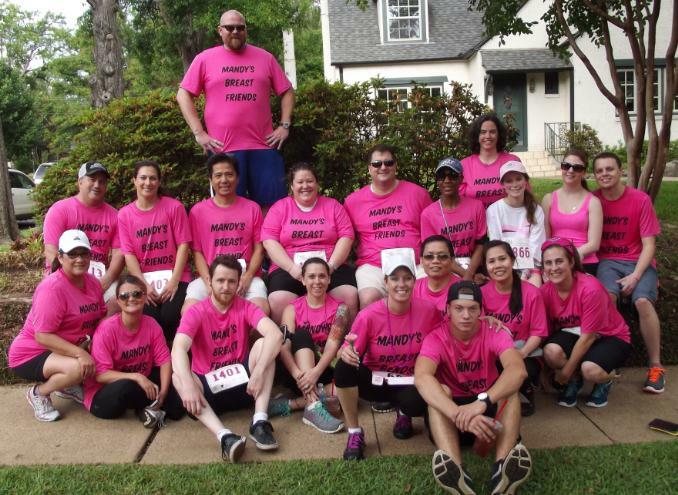 Recently they had the opportunity to get together at our Plano, Texas laboratory to support each other and those that suffer from breast cancer. 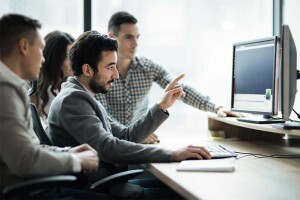 After receiving the unfortunate news that one employee had developed this disease, the team planned a surprise campaign to run the Tyler, Texas Susan G. Komen Race for the Cure 5k. Along with employees from the Plano lab, they were able to raise over $2,000.00. They would like to thank all those who participated in the run and especially those who donated! The Komen Race for the Cure Series raises significant funds and awareness for the fight against breast cancer, celebrates breast cancer survivorship, and honors those who have lost their battle with the disease. If you are interested in making a donation on behalf of the team please click here.